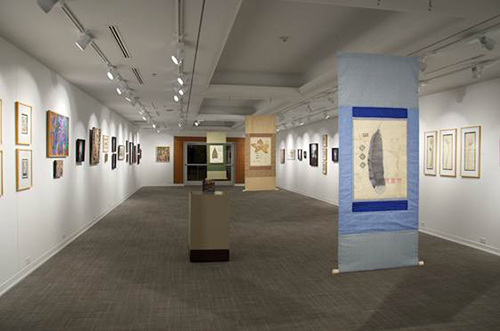 The LSU Student Union Art Gallery is a valuable campus and community art resource. 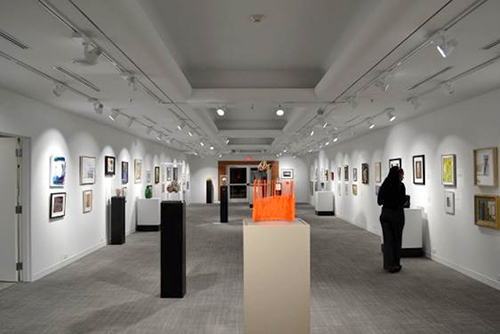 The gallery showcases annual rotating exhibits including curated exhibitions from public and private collections and national, statewide, and student art competitions. The LSU Student Union Art Gallery staff are also responsible for the LSU Student Union’s permanent art collection. Much of this collection is displayed throughout the LSU Student Union. 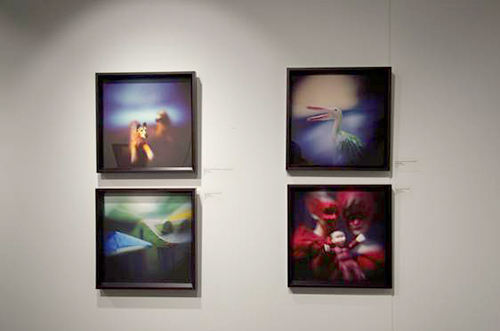 The gallery is located on the second floor of the LSU Student Union, across the lobby from the Tiger Lair Food Court, next to the Information Center. Accessible hours and free admission provide a venue that reaches a wide audience from LSU’s campus and Baton Rouge’s community. For more information, visit as.lsu.edu/union-art-gallery. Monday–Friday: 9 a.m. to 4:30 p.m.